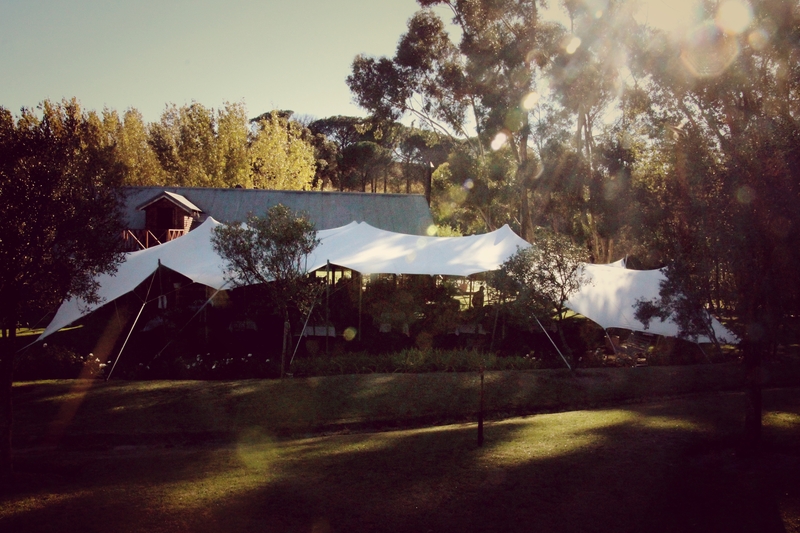 Olivello comfortably seats up to 150 guests with a dance floor and 200 guests without a dance floor. 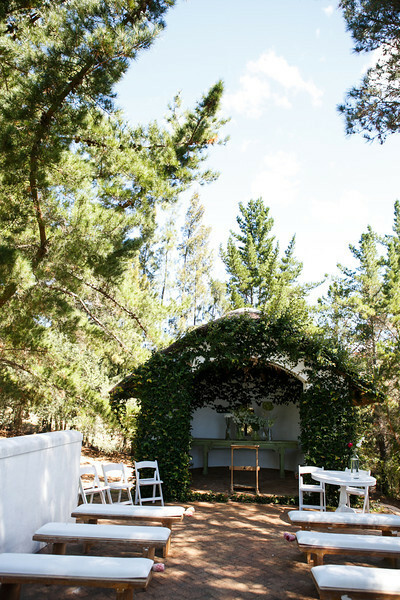 The venue offers an enchanting outdoor wedding ceremony site situated alongside a lake with the breathtaking Simonsberg and surrounding vineyards forming the backdrop. From concept to creation, you are ensured of flexibility, attention to detail, mouthwatering food and helpful and friendly service. 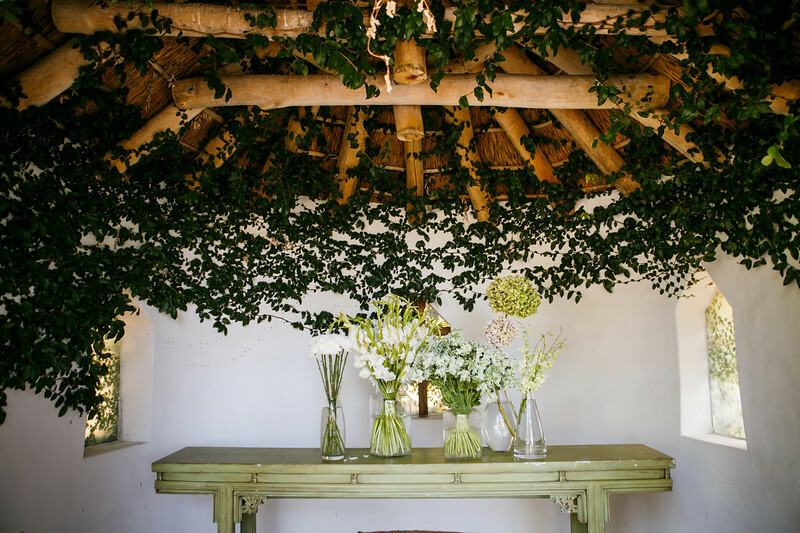 See the below link for our wedding brochure. 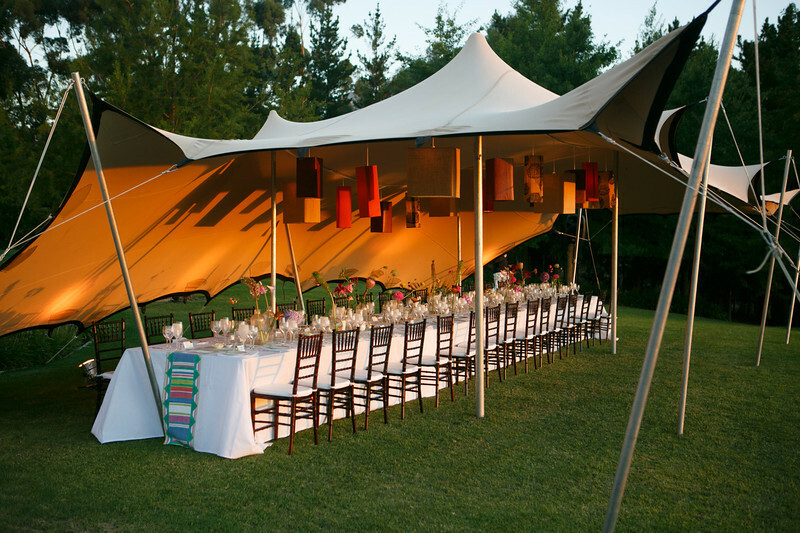 If you have any special requests, needs or would like to discuss the rates, we really want to hear from you!